School for Cobb County begins in 2 weeks! Time to begin the annual back to school preparation for the new school year. Give your kids a jump-start on a healthy and productive school environment. It’s no secret that parents have a powerful role in supporting children’s health and learning. Engaged parents help guide their children successfully through school, advocate for their children, and can help shape a healthy school environment. The Center for Disease Control has developed a set of resources called Parents for Healthy Schools to help schools and school groups work with parents to create healthy school environments. 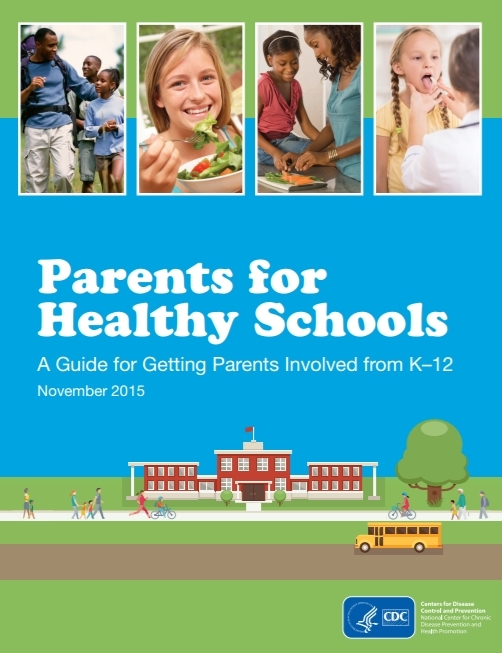 This guide was developed for groups in the school that work with parents (e.g., PTA/PTO, school wellness committees, school health personnel and advisory councils, or an action team for partnerships that is part of the National Network of Partnership Schools). If you happen to be a member of any of these groups, please share The Guide with your group leadership to spur engagement with parents, guardians and educators. Others (e.g., school nutrition directors, school administrators, teachers, parents, and community members or organizations) interested in working with parents and getting them involved in the school can also use this guide. Part of back to school preparation is scheduling your child’s check up for the new school year. Call today to confirm your appointment with Dr. Hari of Sun Pediatrics. 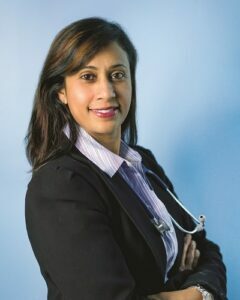 Dr. Hari is recommended by parents in Cobb County, Marietta, Mableton, Smyrna and Vinings.